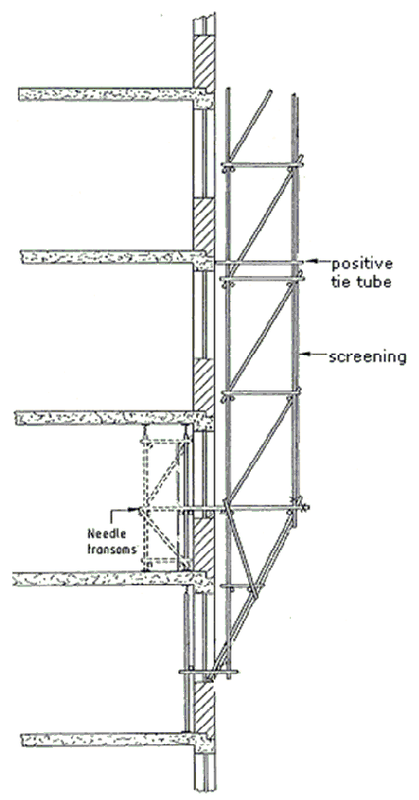 Different types of scaffolding are being used for construction. 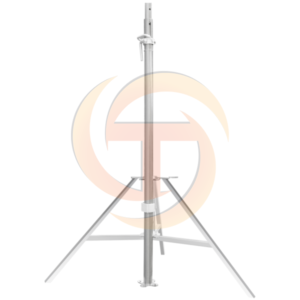 Let us first understand scaffolding and will further discuss the different types of scaffolding. 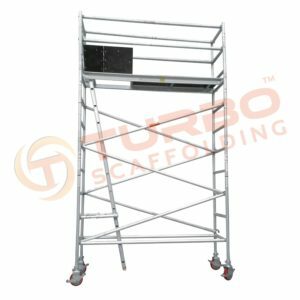 What do we understand by the word “Scaffolding”? 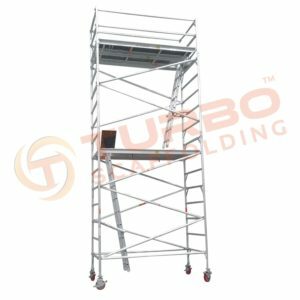 Well, scaffolding is just a provisional structure which is used to provide support to the original structure and at the same time, it also functions as a platform for the workers to perform the construction works. 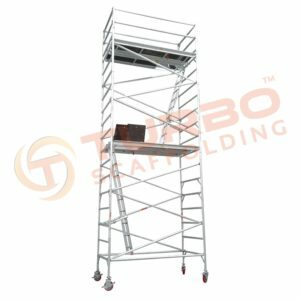 According to the type of construction work, the type of scaffolding will differ. 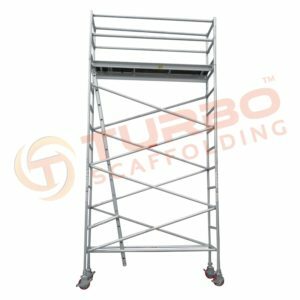 Scaffolding ought to be well-built, strong and firm to support workers and other construction material laid on it. 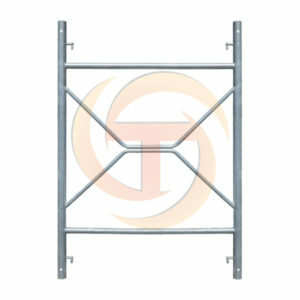 Either of steel or timber, scaffolding is made up of. 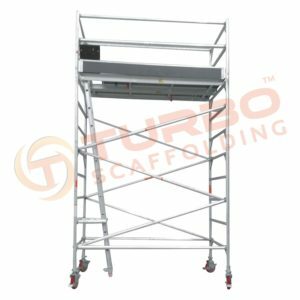 The working platform is supported on movable ladders or tripods in trestle scaffolding. 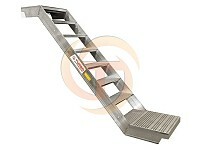 It is used up to a height of 5m and is normally used for work inside the room like repairs, paintings and likewise. 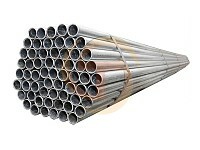 Steel scaffolding is made from steel tubes that are set jointly by steel fittings or couplers. 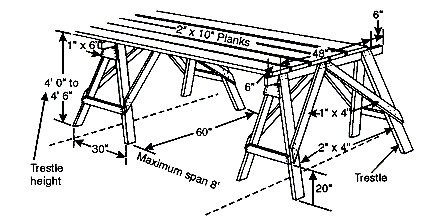 It is simple to erect and to dismantle. 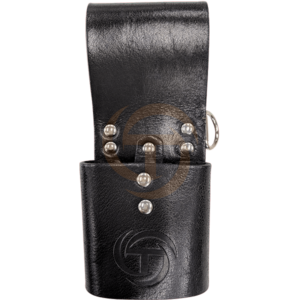 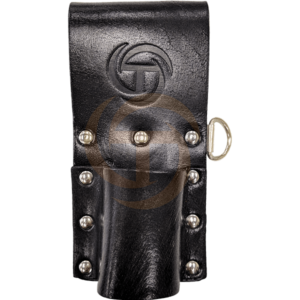  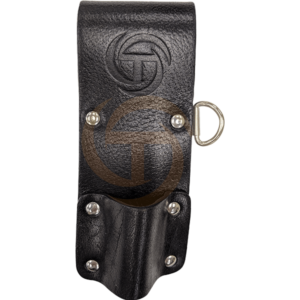 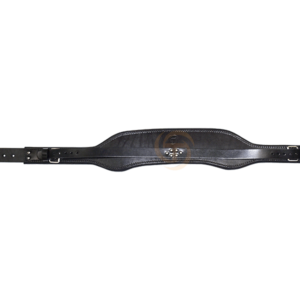 It has better robustness, greater durability and superior fire resistance. 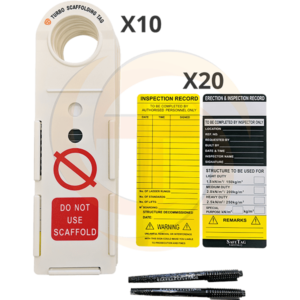 Though it is not affordable cost wise, it provides greater safety for workers. 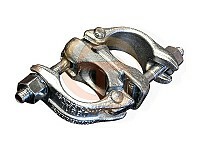 That’s the precise reason it is used so widely these days. 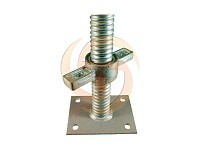 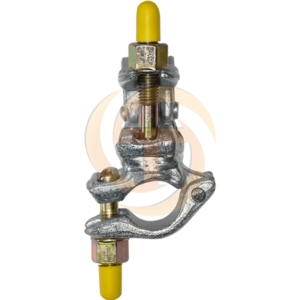 Patented scaffoldings are also made from steel; however, they are fitted with special couplings and frames etc. 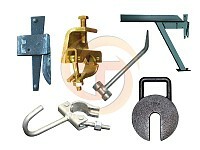 These are readymade scaffoldings that are obtainable on the market. 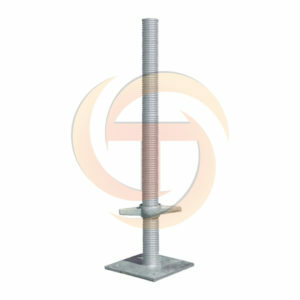 Working platform is set on the brackets that are adjustable to the required level in this type of scaffolding. 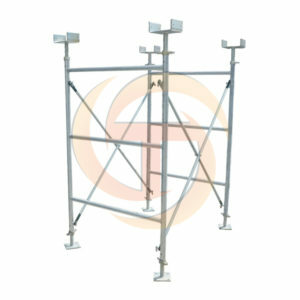 Suspended scaffolding is mainly used for paintings, repair works, etc. 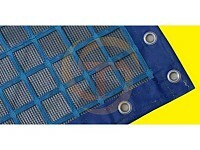 Here, with the assistance of chains or wire ropes etc., the working platform is suspended from roofs. 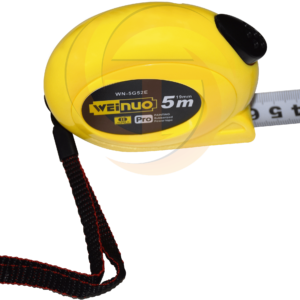 It can be lifted or lowered to the desired level. 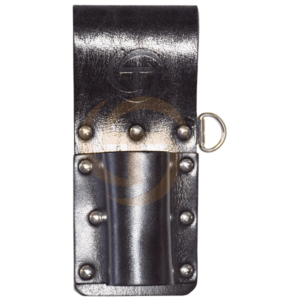 In cantilever scaffolding, the standards are supported by a chain of needles and these needles are pulled out via holes in the wall. 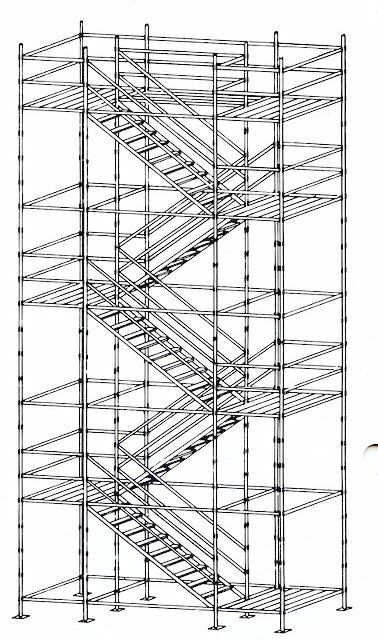 This is known as “single frame” scaffolding-type. 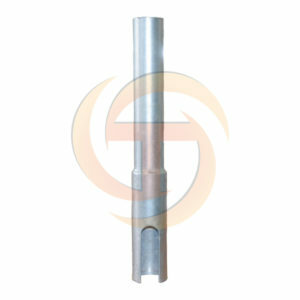 In another type, needles are supported inside the floors via the openings and this is called independent or double frame scaffolding type. 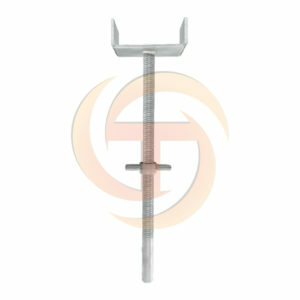 When constructing cantilever scaffolding, good care should be taken. 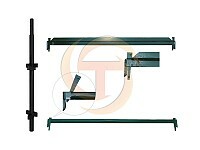 Normally, under below mentioned conditions, cantilever scaffolding is used. 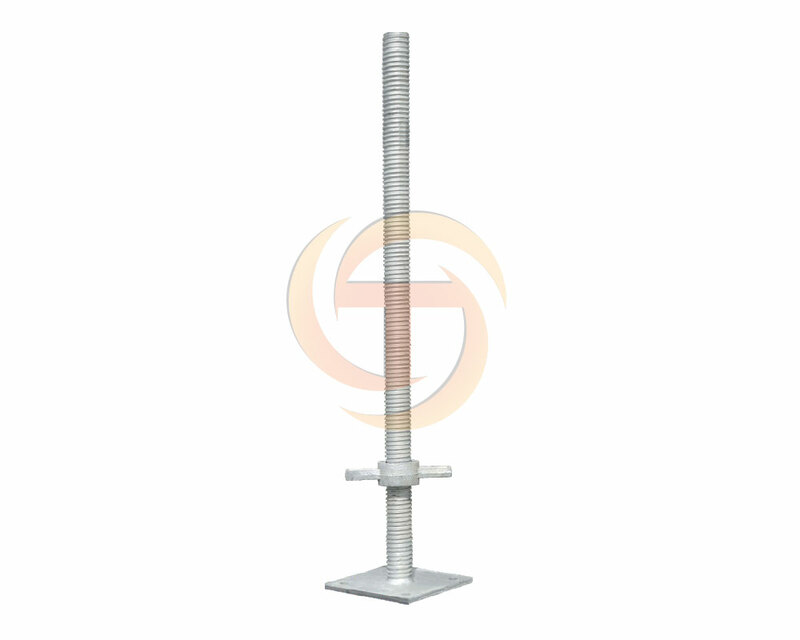 Single scaffolding is usually used for brick masonry and so it is also known as brick layer’s scaffolding. 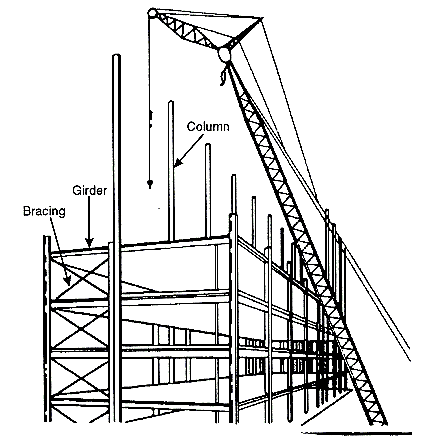 Single scaffolding comprises of standards, putlogs, ledgers etc., which corresponds to the wall at a distance of around 1.2 m. Distance amongst the standards is around 2 to 2.5 m. Ledgers join the standards at an upright gap of 1.2 to 1.5 m. Putlogs are extracted from the gap remaining in the wall to one end of the ledgers. Putlogs are positioned at a gap of 1.2 to 1.5 m.
Double Scaffolding is normally used for stone masonry job, therefore, it is also known as mason’s scaffolding. 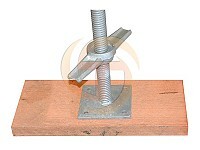 It is also known as the independent scaffolding. 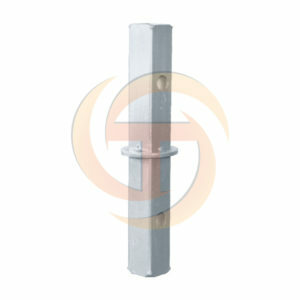 Typically, in stone walls, it is tough to make holes in the wall for supporting putlogs; thus, two scaffolding rows are made to make it robust. 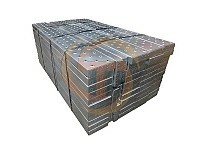 Basically, the first row is about 20 to 30 cm away from the wall, and another one is 1m away from the first row. 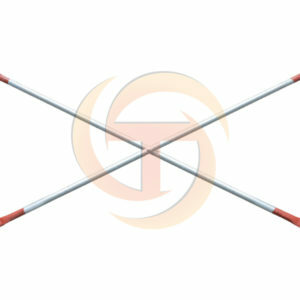 Then after putlogs are positioned that are supported by both the frames. 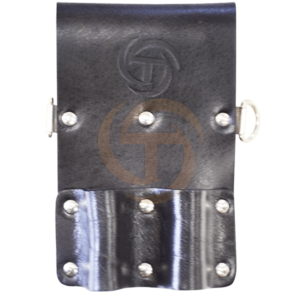 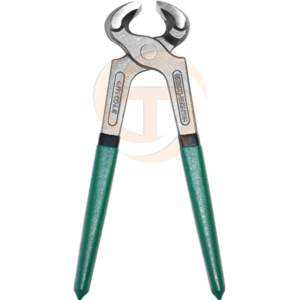 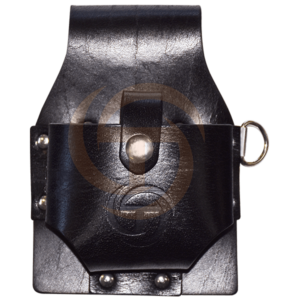 In order to make it sturdier, cross braces and rakers are supplied. 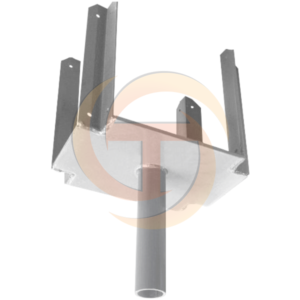 The Kwikstage system is manufactured from hard wearing galvanised steel. 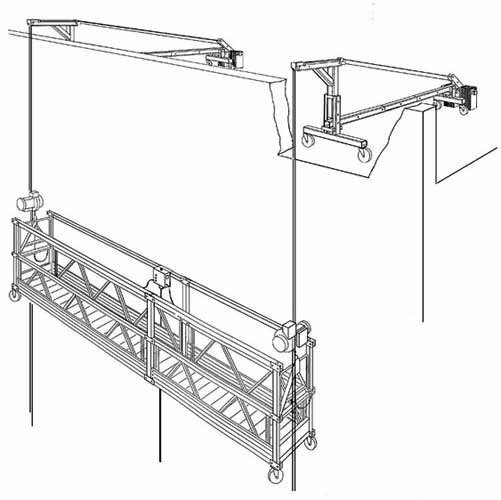 Kwikstage scaffolding system is effortless to assemble and erect and simple to take down. 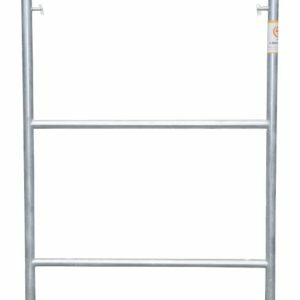 For builders working on big or small projects, this scaffolding system is very helpful. 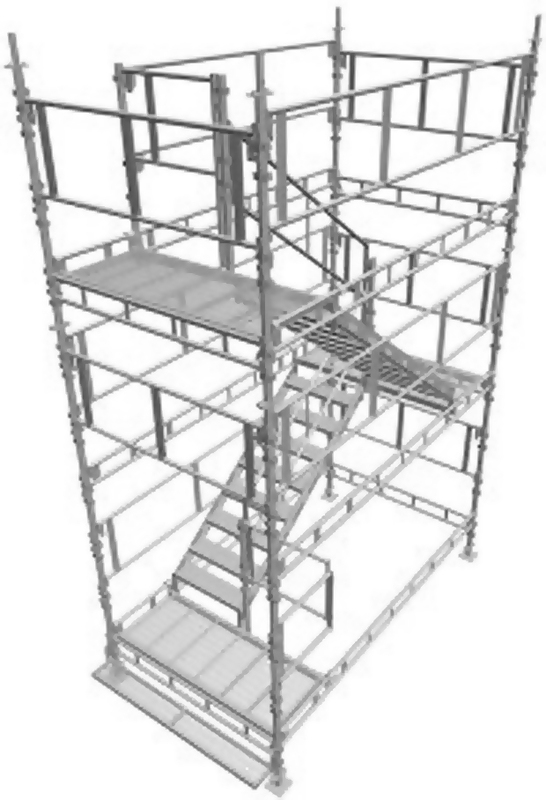 Wherever regular scaffold is used, Kwikstage scaffolding can also be used as an alternative. 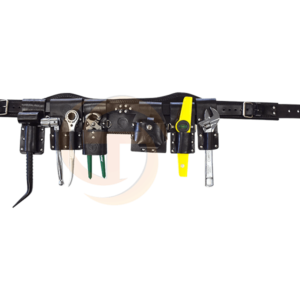 Using a strong and safe interlocking system, the patented Kwikstage modular system can be built to any height. 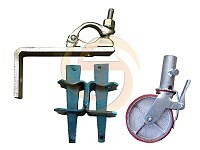 The above scaffolding types are used for different kinds of work. 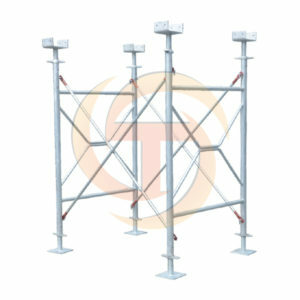 Choose a scaffolding as per your needs which can provide the complete safety at work place. 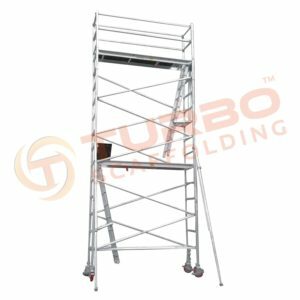 You can get standard quality scaffolding in Sydney from Turbo Scaffolding. 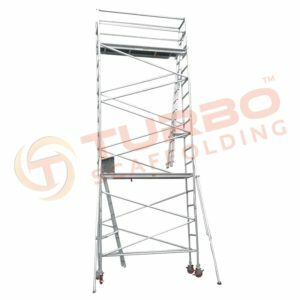 We are one of the most reputed manufactures who provides scaffolding in Perth, Melbourne, Brisbane & Sydney.